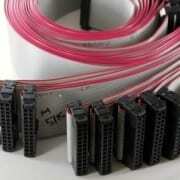 Ribbon Cables consist of multiple wires attached to each other in the form of a flexible ribbon. 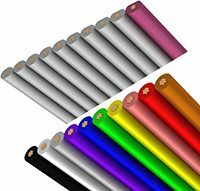 Due to their flexibility Ribbon Cables have many different functions. Also, they are a vital part of multiple electronics. Another term for these cables is “flat cables”. This is a literal description of their appearance. Structurally speaking the individual conductors form a ribbon by the addition of an insulating material. This material is usually PVC. 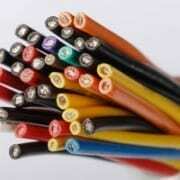 However, Teflon is another material that can insulate the conductors. Have you ever gone to a mechanic with a vehicle issue? It is helpful to be able to describe your problem. Better yet if you know exactly the problem it will be quicker and easier for the mechanic to fix. People tend to want to laugh when they see a customer bring a car in for an issue and you hear them trying to make the grinding noise that their tire is making. 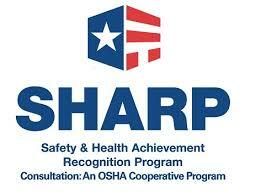 However, if a mechanic can identify that sound they are more likely to go straight to the source of the noise. How often does anyone think about the components of their everyday electronics? The same thing can happen with electronics. The more knowledge of components that a consumer has the better equipt they are to describe an issue. There are so many electronics that contain ribbon cables. Electronics we use every day like computers, phones, and televisions contain Ribbon Cables. The more that is known about these cables the more likely it is that any issues that occur will be found. Ribbon Cables are often chosen for projects due to their fixed-wire position and the ease of installation. 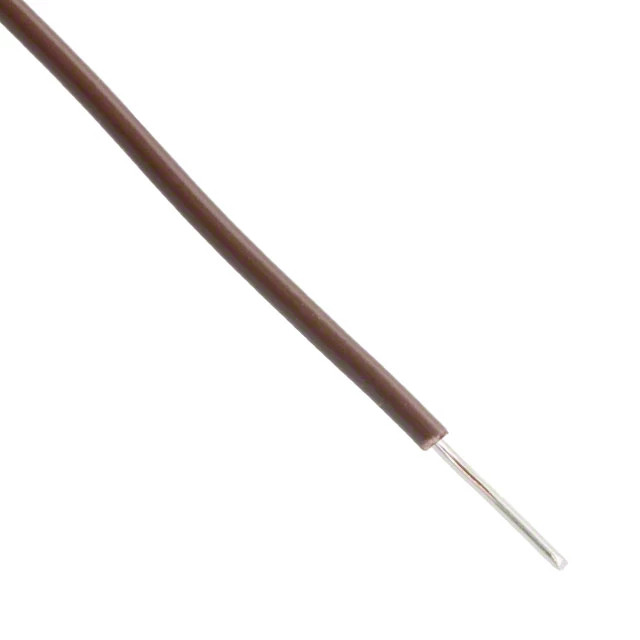 Their fixed wire positions ensure that there will be no crossed wires or shortages. Also, there is the added perk of each individual wire having their own insulation. Due to their flexible nature and their wire positions, Ribbon Cables are commonly known for their part in computers. Usually found in computer hard drives and CD drives. 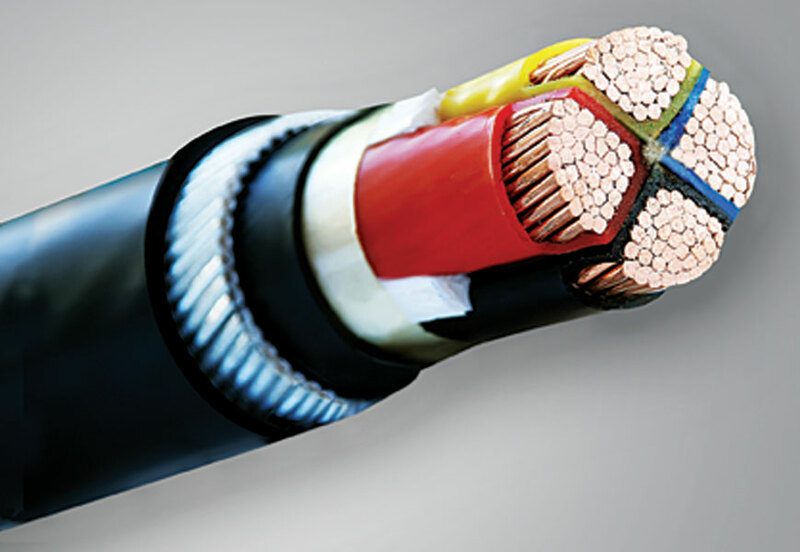 These cables are also parts of many consumer electronics products, test and measurement equipment, automated termination equipment, robotics, and even some medical equipment. 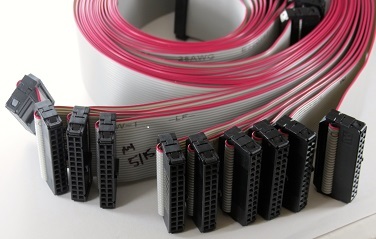 To Get a Personalized Estimate for Ribbon Cables Visit Our Wire Harness Estimator.